Osaka was born in Japan - her mother is Japanese, her father is Haitian - and she moved to New York at age 3. When asked if he was going to give her a congratulatory gift, Tetsuo Osaka said he hoped to be on the receiving end of a gift from his granddaughter now. 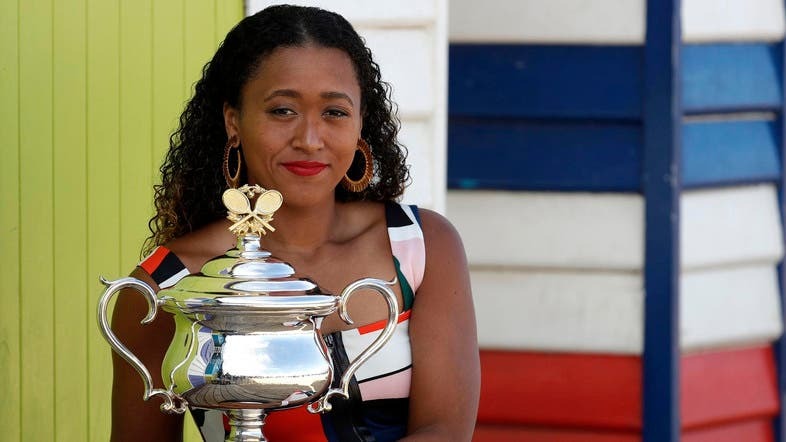 Osaka has been a star in Japan since she beat Serena Williams in the US Open final last year. She became the first woman to win back-to-back majors since Williams in 2015. 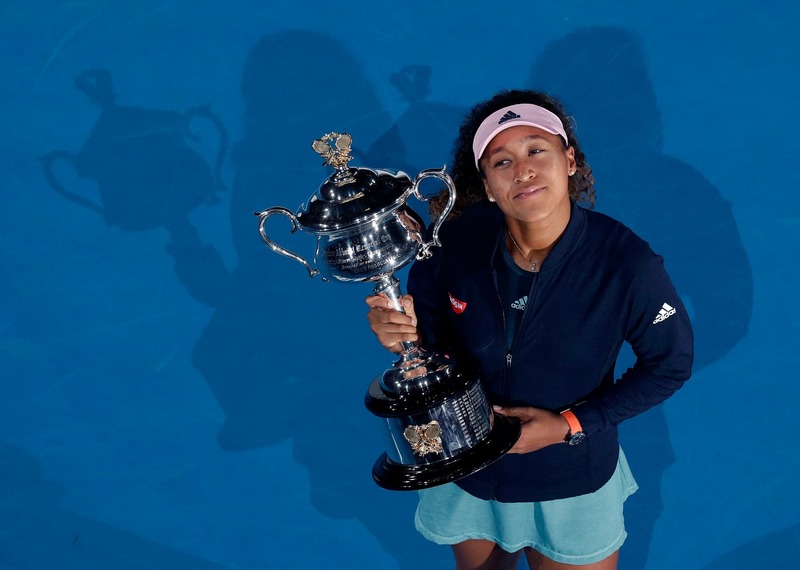 Osaka’s victory at the US Open was the first Grand Slam singles title by either a man or woman of Japanese nationality. On the men’s side, Kei Nishikori was runner-up at the 2014 US Open, losing to Marin Cilic in the final.